Familiarization trips, or loosely called "fam" trips in the travel agency world, can be a great learning tool for travel agents and meeting planners. As airlines tighten their belts and cut costs, they do not offer the travel agent deals of past decades, but there are training trips still available for agents. Tour operators, hotels, and cruise lines sponsor travel agent learning trips to become familiar with their products in hopes of getting a return on their investments—a lot of new business. Travel agents learn about the travel product, and then, in turn, recommend travel to their customers. Some go in hopes of having a cheap or free vacation, but fam trips often involve a lot of work but can be worthwhile for building a travel business. Some travel vendors, such as cruise lines and hotels offer a discount, so travel agents can have the same experience a traveler would have. On the other hand, cruise lines may offer site inspections of one or several ships in a weekend, while in port before embarkation to the next sailing. Travel agents actually walk aboard the ships and inspect different cabin categories, along with the public areas. Often meals are included as well. These site inspections usually include a hotel stay, and are bundled at a price paid by the agent or the travel agency. These trips are often grueling, long days, meant to pack in a lot of information in a short time period. 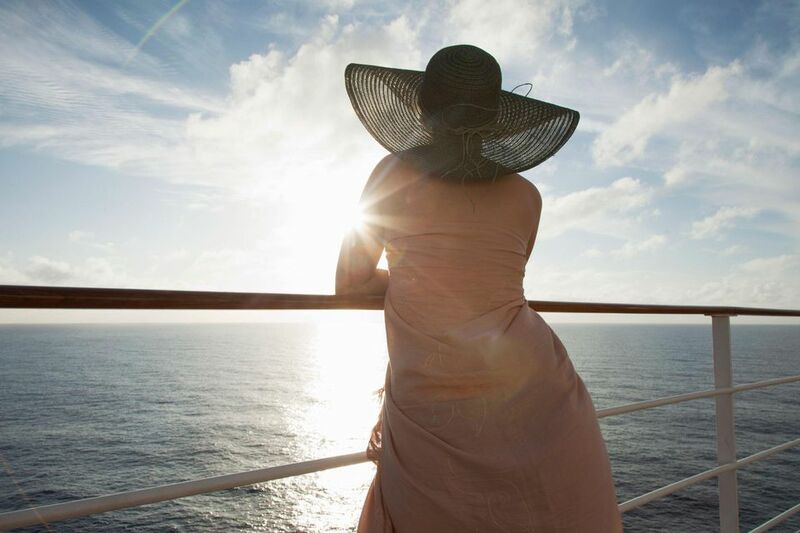 Often the cruise lines will offer a learning cruise at a set price, called seminars at sea, where travel agents have learning sessions aboard the ship and are also offered free time to enjoy the cruise. Agents get the information the cruise lines need them to have, plus the agent gets to familiarize themselves with the cruise as a client would. It is important also for a meeting planner to be familiar with the ship as well, before planning a large meeting group or corporate seminar aboard a ship. For agents starting out, fam trips are one of the best ways to become more proficient in the field. Not only do fam trips allow destination and vendor training, but also broadens the view of the ins and outs of traveling in general. The more an agent travels, the more knowledgeable they become in the travel industry. Early on, it is a perfect opportunity for an agent to begin learning about any special interest they want to become involved in selling, so learning can be geared toward a certain clientele or niche group. The best way to know which tour operator to recommend to clients is to try them out. Tour operators like Globus and Cosmos, Brendan Tours, and GOGO Worldwide Vacations all offer fam trips to agents. Sometimes they are offered more to large agencies that tend to bring in more business, or some are by invitation only. However, they usually can be purchased by any agent with travel agent credentials. It would be a good investment for an agent who wants to be fully involved in the travel industry. There are websites that offer and list fam trips and travel industry discounts. For most of the sites, an agent needs a login and password. Some charge for their services, but may be worth the price. Here's why travel agents and GOGO Vacations are a perfect match.